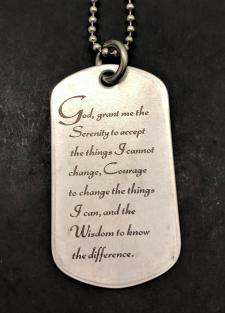 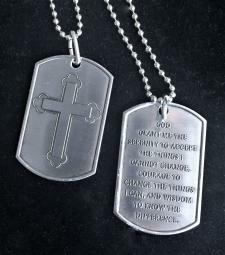 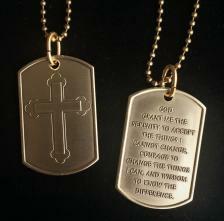 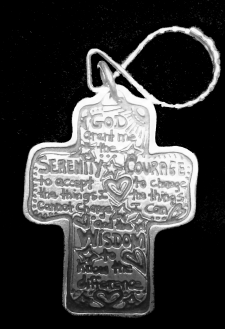 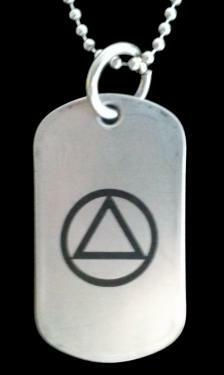 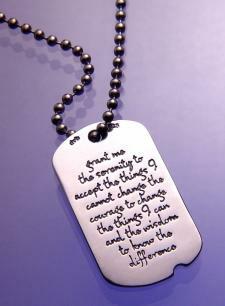 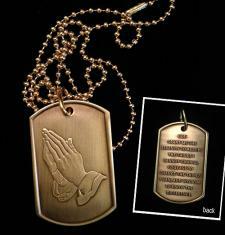 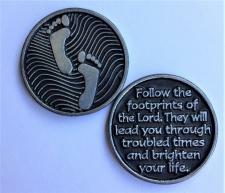 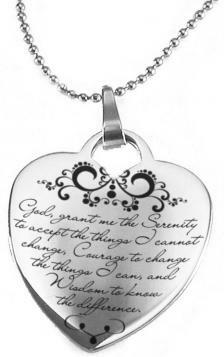 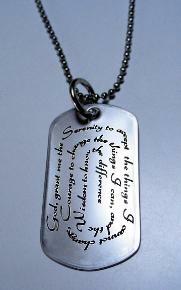 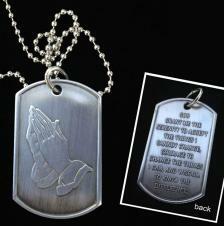 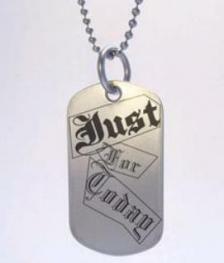 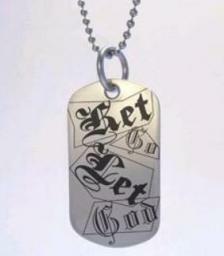 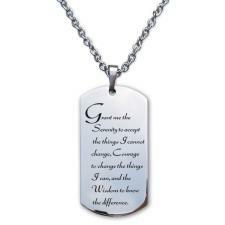 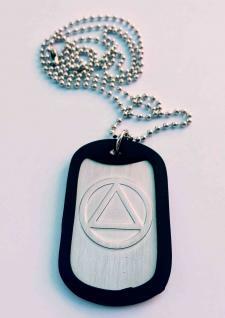 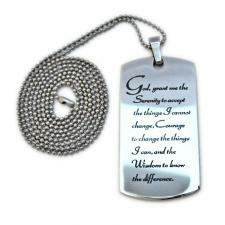 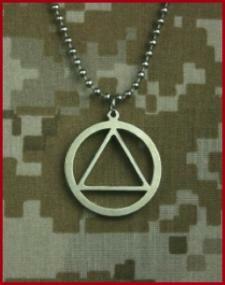 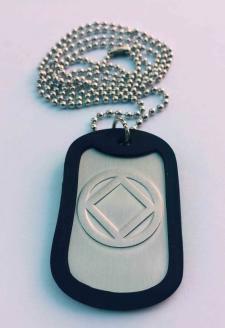 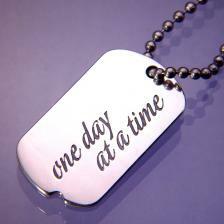 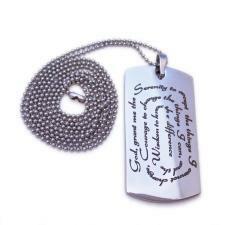 Our fun and exciting Steel and Pewter collection of Inspirational Dog tags, necklace charms, rings, key chains, pendants, money clips and unique 12 step pieces. 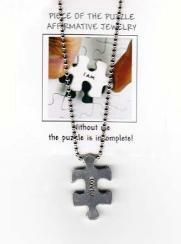 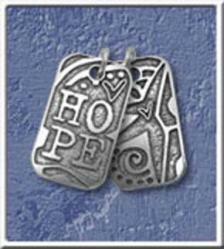 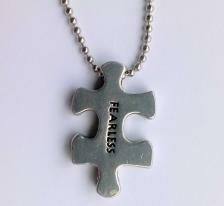 Choose from a variety of metals and fun styles and priced from as low as 3.55 for pewter tokens. 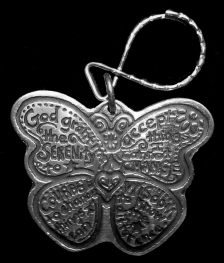 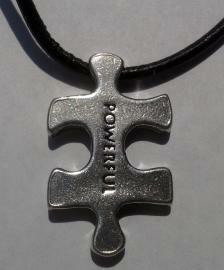 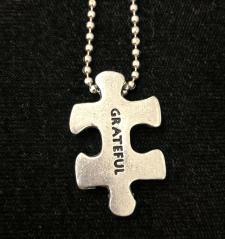 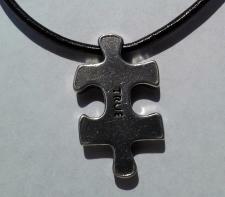 Steel and pewter pieces make great AA recovery gifts and NA recovery gifts and are also great for large quantity ordering.